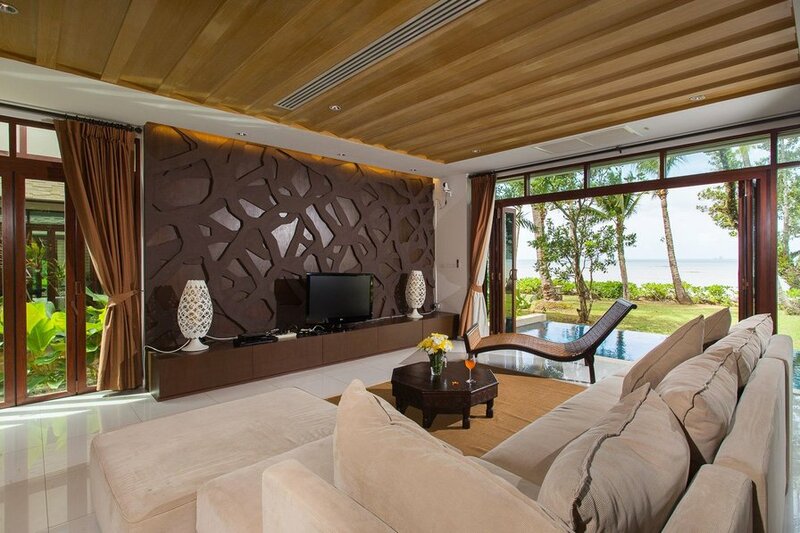 Beautiful beachfront villa. Open plan designed, great for families. Private swimming pool and shaded terrace for relaxing. Note: Amatapura Beach Villa 10 may be rented in conjunction with neighbouring property Amatapura Beach Villa 12, Amatapura Beach Villa 14 and Amatapura Beach Villa 15 for large groups who wish to be close together.